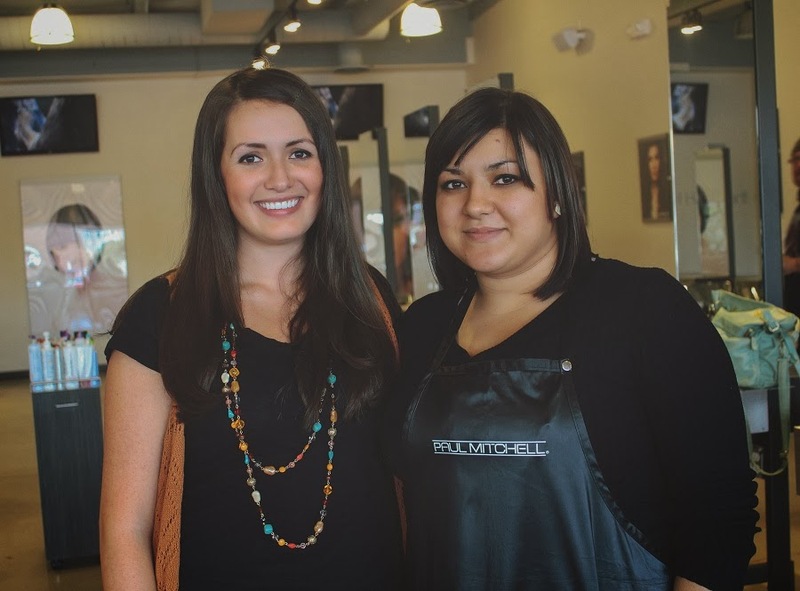 I was contacted by Heidi to do a service review on Paul Mitchell the School in Ogden. For those of you who don't know me personally, for the last 6 years minus a couple times here and there I've gotten my hair cut and deep conditioning treatments done at Paul Mitchell the school in SLC and Provo. 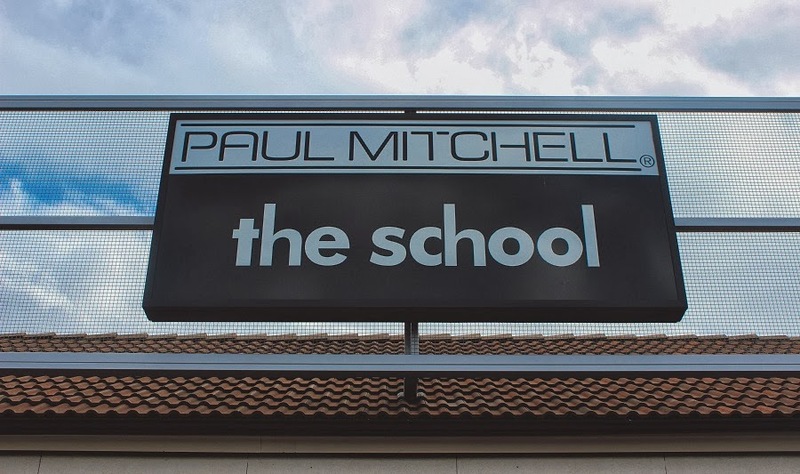 My first experience with Paul Mitchell was back in 10th grade when I won a coupon to go get my hair done there for a dance. I have been hooked ever since. 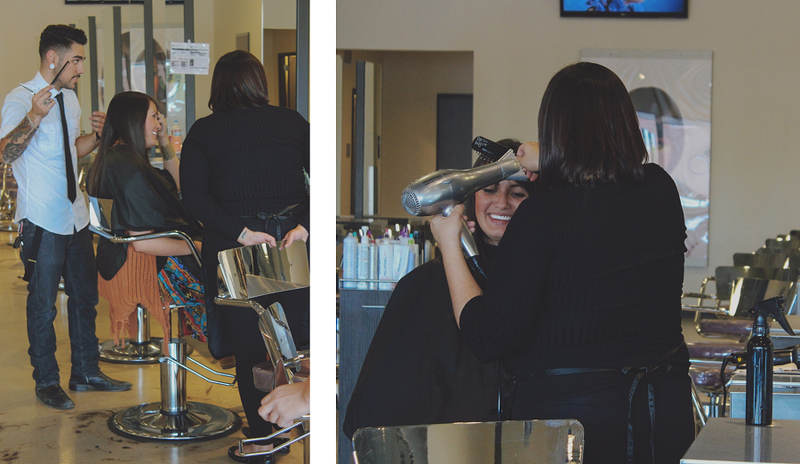 I absolutely love the environment and getting to know future hair stylists. It's also a great way to get your hair done without spending a lot of money. The overall environment of the salon was delightful, everything was so organized and clean. The receptionist greeted my sister and I with a smile, checked us in, and informed us that our stylists would be with us shortly. My hairdresser Esmy, was an absolute doll. She was very easy to talk to and listened to what I wanted to get done. Each student has a learning leader that oversees the process every step of the way. Esmy's learning leader, Joe, was also very friendly and attentive. While I was getting my hair done the store director, Katy, came and greeted me with a huge smile. She asked me how everything was going and gave me a cute little mug and some other goodies to take home. She also had the merchandise coordinator hook me up with a bottle of Super Strong Treatment from their strength line (which I love btw). Overall, my experience was everything I expected and more. I will definitely be returning in the future. The only thing I would change is leaving Zaden home with Daryl. I completely forgot that since it's a school it takes longer than a normal haircut. It was too long to be away from my baby boy and he would not take a nap or eat without me. Next time I go in we will make a day trip out of it and go walking around downtown Ogden. Make sure to follow them on Facebook, Instagram, Twitter, and their blog for specials and events! So fun! My friend graduated from Paul Mitchell in Orange County and I went once before. They do a great job. They must be awesome at each studio! 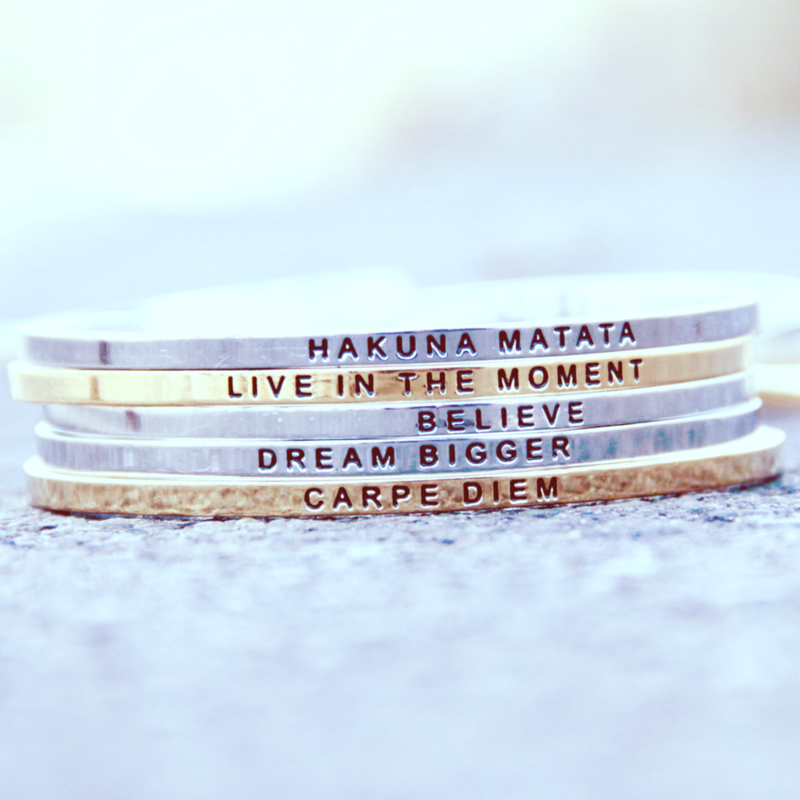 That looks so nice! That wasn't there back when I lived in Ogden, I may have to look for one near me.